January 2013: Bring a Dish – our New Year social. February 2013: Amanda from Lipstick and Curls came and talked to us about vintage hairstyles and cosmetics, demonstrated on a couple of members. April 2013: Pippa Stacey,a local glass artist, showed us how to create a piece of art using glass fusion. June 2013: A hilarious evening saw us having a go at belly dancing. July 2013: Gill Askhill shared her passion for metal detecting and showed us some of her most exciting finds. September 2013: A social evening with a cake competiton. October 2013: Caroline led the group in a session painting china. December 2013: Caroline showed everyone how to make zig zag cards. January 2014: Gill Castle came to speak to us about her experiences in Uganda that led to her founding her charity, Omushana. February 2014: Rumana taught us about the history of chocolate, how it is processed and how to taste it. We were able to taste seven different types of plain and flavoured fairtrade chocolate and to match some of them to different beers. March 2014: Bridget Prentice MP came and spoke to us about her experiences as a female MP from 1992 – 2010. Working as a Labour whip, Parliamentary Private Secretary, select committee member and minister in the Department of Justice. April 2014: Sue, one of our members, showed us how to make a corsage. June 2014: Chris Hare gave us a talk entitled ’40 Years Without a Proper Jiob’ about his work in the theatre, including as manager at The Broadway Theatre in Catford. July 2014: John Meredith spoke on the subject of ‘Understanding Animal Research’. A topic which elicited a lively debate. September 2014: Lillian Betteridge gave us a fascinating insight into her life as a female funeral director. October 2014: Penny Greenough, AKA The Peckham Pickler came to talk to us about foraging in the urban environment and gave us a chance to sample some of her unusual jams, jellies and chutneys. November 2014: Another member, Carole, led us in making bead jewellery. December 2014: Our Christmas social. We all had a go at decorating Christmas biscuits. January 2015: We all made name badges. February 2015: Saw the return of Eleanor and David Robins from Say Cheese for another tutored cheese tasting. March 2015: Christine demonstrated how to make flowers out of sugar paste and showed us some of her exquisite work. We then had a go at making a simple pansy. April 2015: Nicole, one of our members, gave us an illustrated talk on her trip to Antarctica to see the wildlife. June 2015: Amora taught us how to belly dance. July 2015: Paul, from the Quaggy Waterways Action Group (QWAG), gave us a talk about the rivers that run through the borough. September 2015: Wendy ran a mosaic making session and we had some very creative results. October 2015: Tony Allen taught us some basic self-defence techniques. November 2015: Jane Hearn came and spoke to us about the prefabs round South East London especially the Excalibur estate in Catford. December 2015: Our Christmas Social at which Caroline showed us some easy to make homemade sweets. January 2016: Kay taught us how to Jive. February 2016: We had a go at flower-arranging, led by Sue. April 2016: Genealogist, Robert Parker, came to talk to us about tracing his family tree. June 2016: Our speaker was Steve Walker, a Kent chilli farmer. July 2016: Nicola White, an artist and Mudlarker came to show us some of the items she has found on the foreshore of the Thames and the stories behind them. September 2016: As part of our activity week we had a go at Morris dancing with Dacre Ladies Morris dancers. October 2016: Peter Ranken from the Archibald Corbett Society came and gave us a fascinating talk about our local estate. November 2016: Jean showed us how to make these lovely boxes for Christmas. December 2016: Our Caribbean Christmas social. January 2017: Kay taught us how to play whist. February 2017: We had a talk followed by a Q&A session with Tessa Allen, a tutor at Coolings Garden Centre. March 2017: We had a go at Iris folding to make cards. April 2017: Dorothy gave us a talk on Aloe Vera. June 2017: Randal Carey brought some of his large collection of birds of prey for us to meet. July 2017: We had a go at painting china. September 2017: We learnt to play the ukulele. October 2017: Sarah Jarman from Entelchy Arts gave us a talk about their project improving the lives of older people in the area. November 2017: Sue Hollins gave us a demonstration of simple Indian cookery. December 2017: Sue Laughton showed us how to create a beautiful Christmas door hanging. January 2018: We learnt how to do origami. 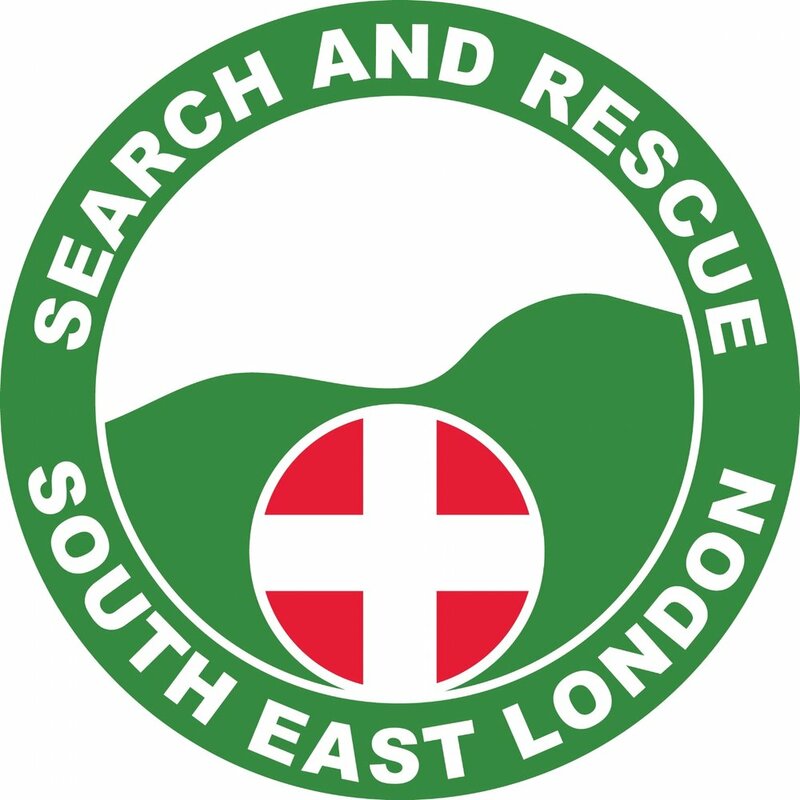 February 2018: We had a talk about London Search and Rescue. March 2018: Downham and Whitefoot Community Choir sang for us. April 2018: We learnt about British SIgn Language. June 2018: Sian Rickard taught us about Bollywood dancing. July 2018: Freya Rodger talked to us about her Freyathlon. September 2018: Kate Willoughby talked to us about the suffragettes. October 2018: A group of Catford WI members prepared a delicious variety of savoury and sweet West Indian dishes for us to taste. November 2018: Jean H showed us how to make these decorative paper baskets. December 2018: We met for a festive end-of-year social gathering.